RESCHEDULED! MFF 2014’s EVOLUTION OF A CRIMINAL with Filmmaker Darius Clark Monroe 3/30! THIS EVENT HAS BEEN RESCHEDULED! Maryland Film Festival is proud to bring back to Baltimore one of MFF 2014’s most provocative, insightful, personal, and inspiring films, EVOLUTION OF A CRIMINAL! Director Darius Clark Monroe will be with us to introduce his work and answer your questions after the film! This screening will take place on Monday, March 30th at 7:30pm at the MICA Brown Center. How does a 16-year-old go from honors student to bank robber? Filmmaker Darius Clark Monroe explores the financial desperation that led him to turn to crime as a teenager in Texas, and returns to the scene of the crime to interview family members, close friends, and mentors to reflect on the aftermath. 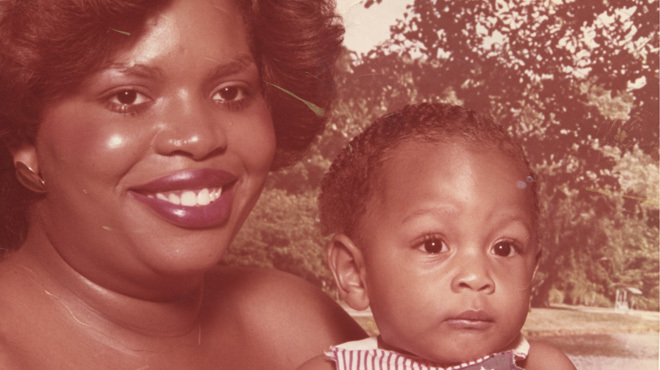 Vital, thoughtful, and deeply personal, first-timer Darius Clark Monroe’s autobiographical doc stands as a testament to the power of movies to stir empathy. Its images, its shape, its tone, and its implications make it a terrific movie, as well as the birth of an artist. Darius Clark Monroe’s EVOLUTION OF A CRIMINAL brings something new to the world of film. In examining a bank robbery committed by Texas high-school students, Monroe’s film interweaves suspenseful reenactment footage with candid interviews from people involved in every angle of the crime. We hear from participants, victims, family members, and law-enforcement officials, all very open in discussing how the crime impacted them at the time, and how they relate to it now. The twist? The filmmaker himself was one of the men involved in the robbery. With an unflinching eye, Monroe dissects the various factors that drove him from a lighthearted childhood to this extreme act, giving us first-person access to both the facts and the emotional weight embedded in the planning, the crime, and its aftermath. In the process, he not only reconnects with the people with whom he robbed the bank, but also reaches out to people on the receiving end of the crime. MFF Presents 3 Not-To-Miss Films! 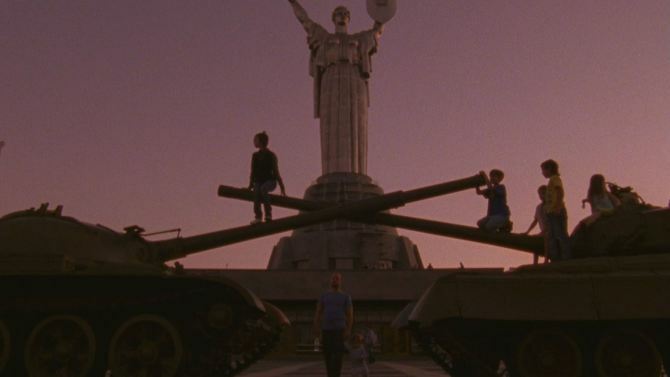 Maryland Film Festival is pleased to reprise three incredible films from our 2014 festival in February and March: THE VANQUISHING OF THE WITCH BABA YAGA with filmmaker Jessica Oreck (2/17); EVOLUTION OF A CRIMINAL with filmmaker Darius Clark Monroe (3/3) and APPROPRIATE BEHAVIOR with filmmaker Desiree Akhavan (3/30). The filmmakers will be present to introduce each of the films and answer your questions afterwards! Mystery/Experimental (2014). 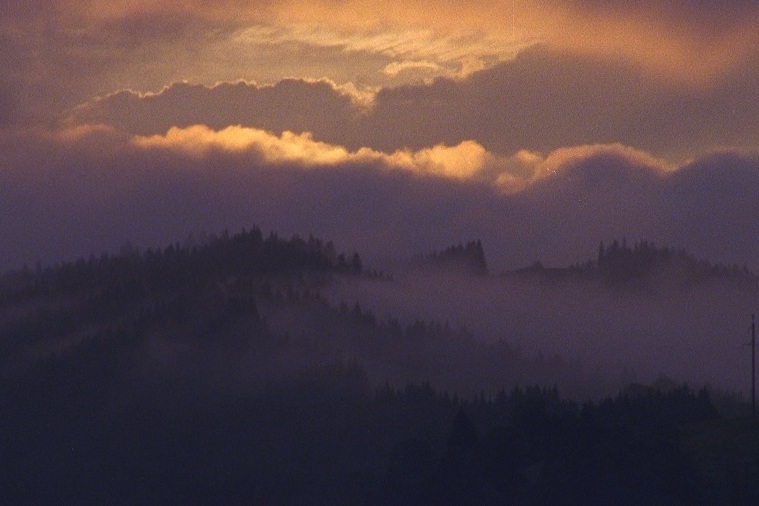 Filmmaker Jessica Oreck explores Eastern Europe’s haunted woodlands. Documentary (2014). After 10 years, filmmaker Darius Clark Monroe returns to his hometown to examine how his robbery of a bank affected his family, friends and other victims. 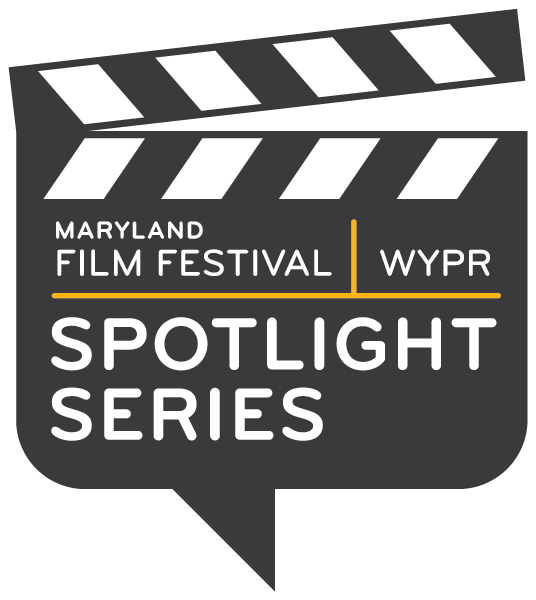 Interview between WYPR’s Tom Hall and Darius Clark Monroe follows the screening for MFF/WYPR Spotlight Series. Drama/Romance (2014). Shirin struggles to become an ideal Persian daughter, a politically correct bisexual, and a hip young woman from Brooklyn. Tickets for these screenings will go on sale at the MICA Brown Center on the day of the event starting at 6:30pm. Plenty of seating is available and no reservations are required. Current Friends of the Festival can check in with their names at the MFF table and get 2 free tickets to the screening on the night of the show. To join or renew your Friends of the Festival membership, click here.